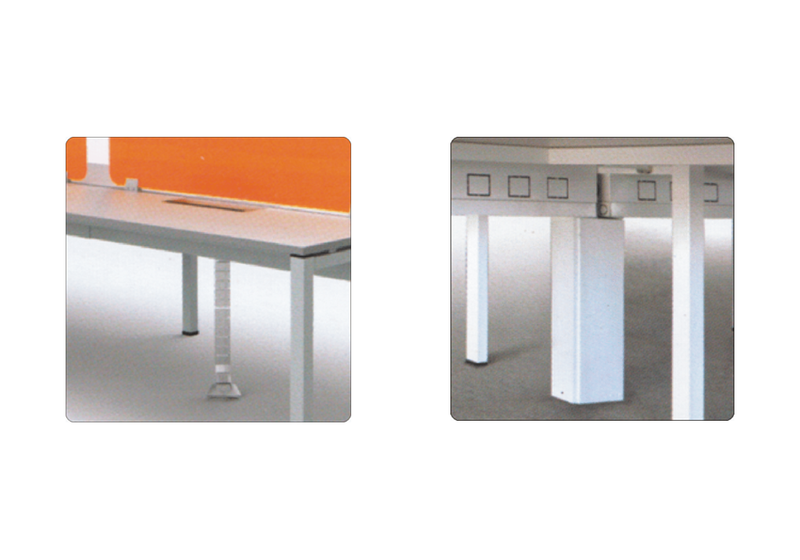 Indo Innovations offer a wide-range of office conference tables in India. 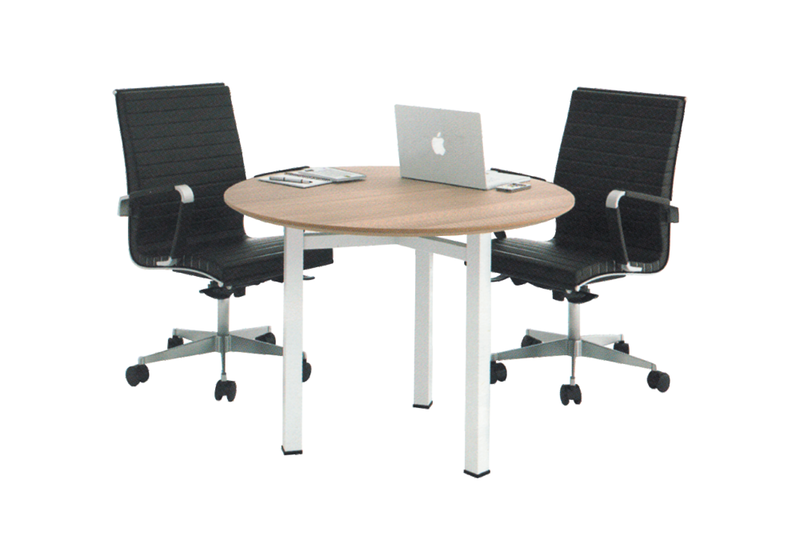 Buy the best quality conference boardroom tables in Delhi, Noida, Gurgaon and all over India. Tables aren’t ordinary pieces of furniture. In a conference room, it is the table that sets the mood for the meeting and dictates the nature of the dialogue. 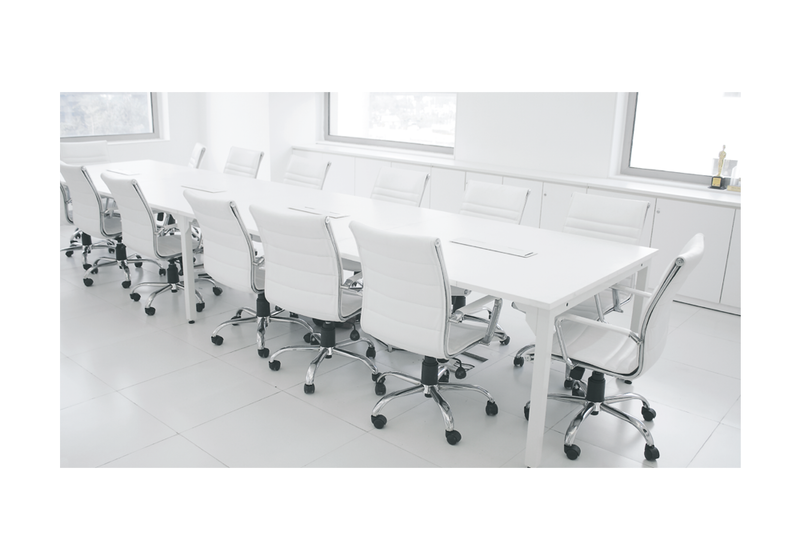 Therefore, it is essential to have office conference and boardroom tables that suit the need of the room as well the meeting. For the same, the Droit range by Indo Innovations offers a series of conference and meeting tables in diverse shapes and dimensions. 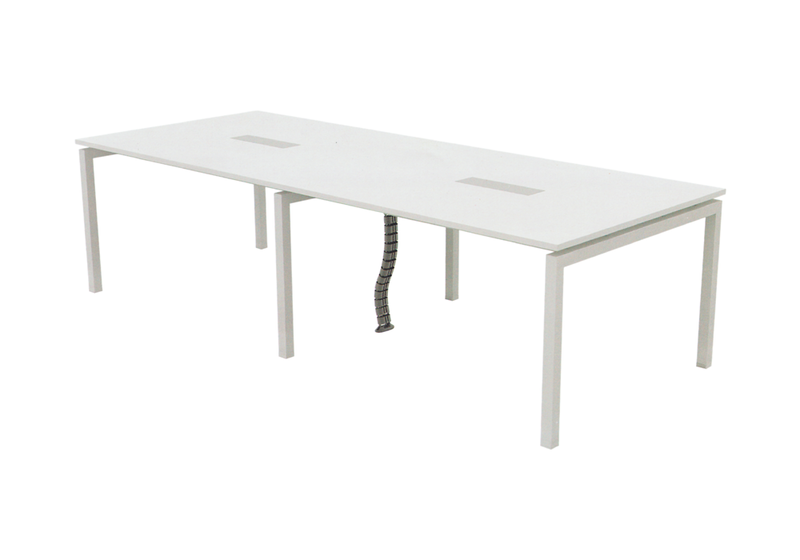 These tables are designed practically from robust materials which guarantee their strength and durability. They add clean lines to the conference room, alleviating its aesthetics. Additionally, the colour scheme used by us in our collection is modish and complementary to all conference room settings. Buyers from Delhi NCR, all over India can choose from our versatile options to easily create a conference room which suits their needs.